Since the release of its Lenses feature in 2015, Snapchat has become one of the most addictive social media apps around. I think we are all guilty of spending a few too many hours gawking at our facial transformations with the latest filters—from the notorious puppy-dog slobber kiss to the Coachella-vibe floral crown to that slightly terrifying filter that foreshadows our 80-year-old selves. When you think you’ve truly seen it all, this growing app continues to surprise us. Due to the maximum exposure Snapchat receives on a day-to-day basis, beauty gurus have taken notice. Now, some of YouTube’s top makeup girls are giving us the inside scoop on how to bring these totally ridiculous, incredibly awesome conceptions to life. Keep scrolling to discover our favorite snap-inspired makeovers! 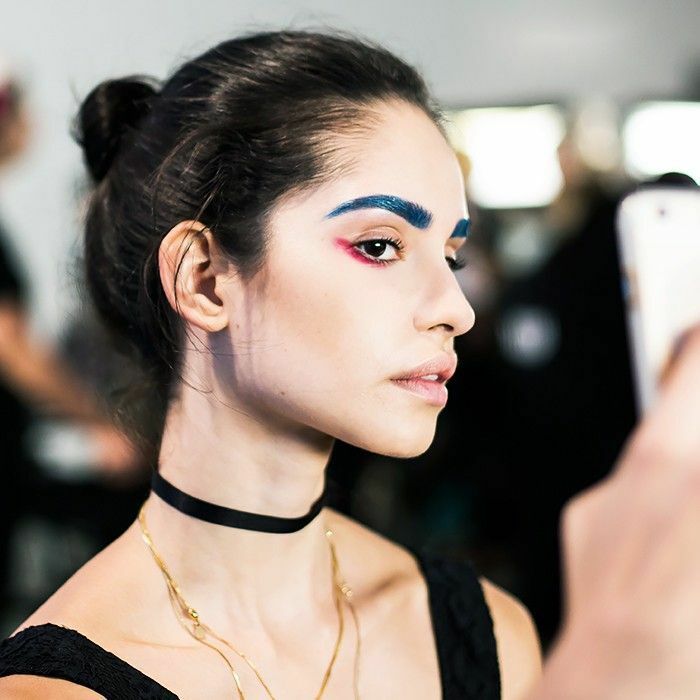 Follow us @byrdiebeauty on Snapchat and snap us a selfie with your favorite filter!